If you’re planning to visit Budapest, a trip to Castle Hill and the Budapest Castle is a must for history buffs and architecture aficionados. This area of the city is a Unesco World Heritage Site for good reason; it’s home to many of the city’s most important medieval structures and monuments. 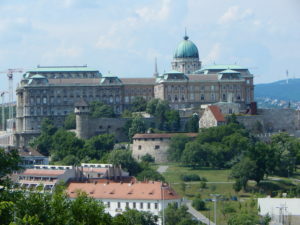 In the Castle Hill area, visitors can see everything from the Hungarian National Gallery to the Budapest History Museum. 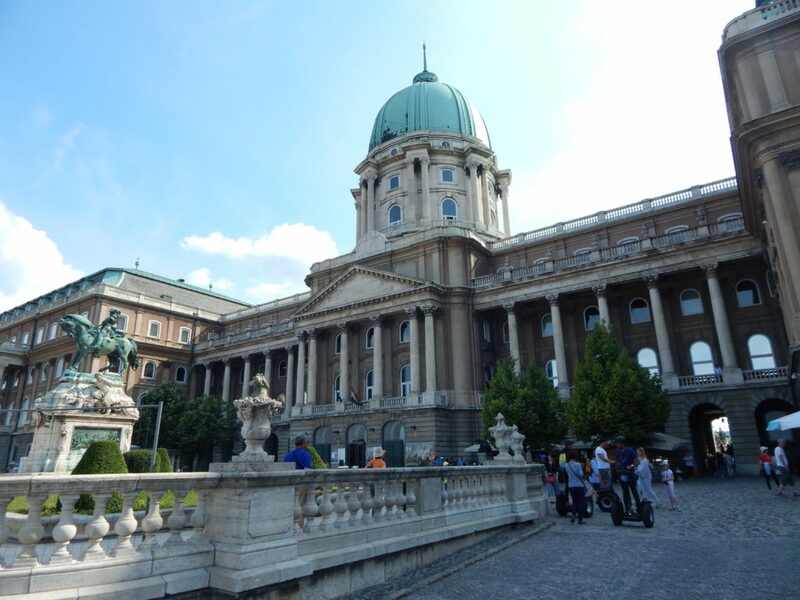 Perhaps of most interest to travelers, however, is the Buda Castle. 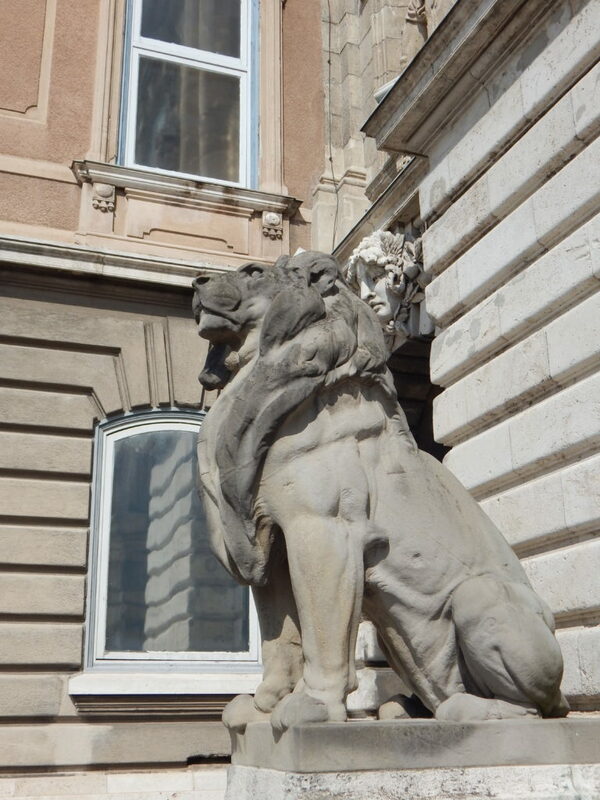 This imposing edifice has a storied history, and it is undoubtedly one of the top things to do in Budapest. The first castle built on Castle Hill was meant to provide protection against the Mongols and the Tartars. This castle was constructed in the 13th century. 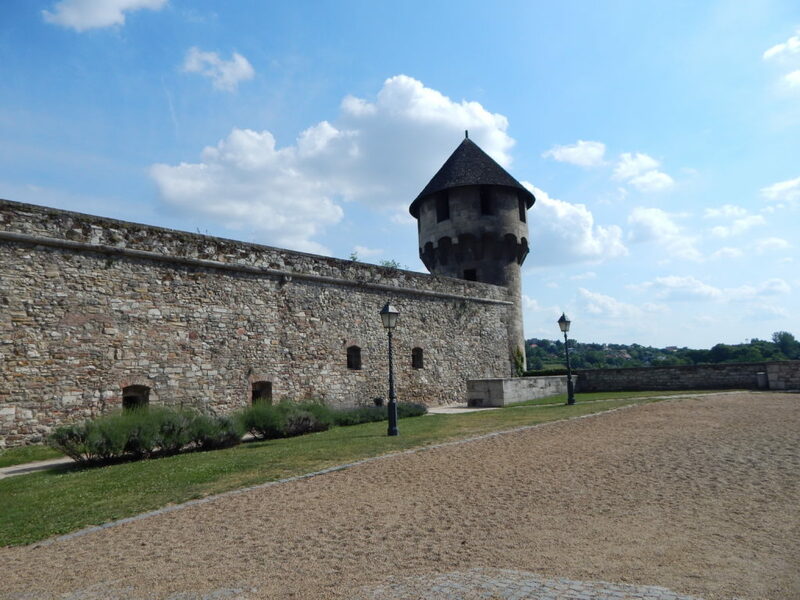 In the 14th century, the Duke of Slavonia built the oldest part of the current-day castle, the foundations of the castle keep. 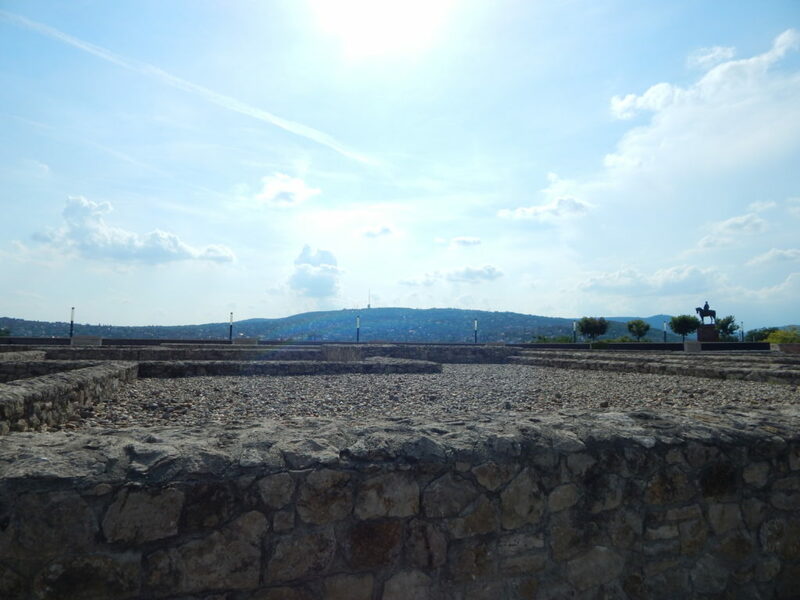 In the late Middle Ages, much of the castle was altered to suit the needs of King Sigismund, the Holy Roman Empire. He required a large, fortified palace, and he increased its strength and prominence to befit his role. During his reign, it became the largest Gothic palace of the day. 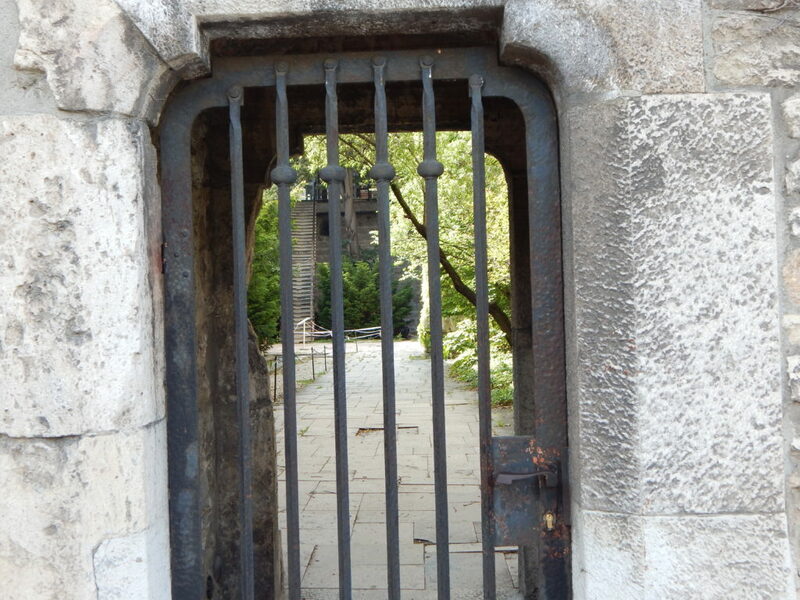 This Gothic palace was badly damaged in the 1500s when the Ottoman army besieged Budapest. Under Ottoman rule, the Gothic edifice was allowed to decay. It was fully destroyed in 1686 when the territory was captured by Christian forces. 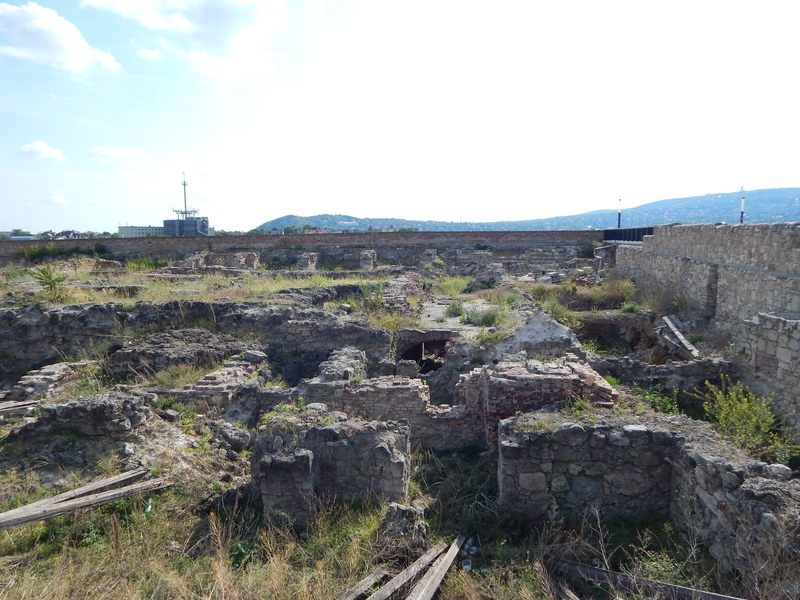 After this destruction, several palaces were built in its wake. 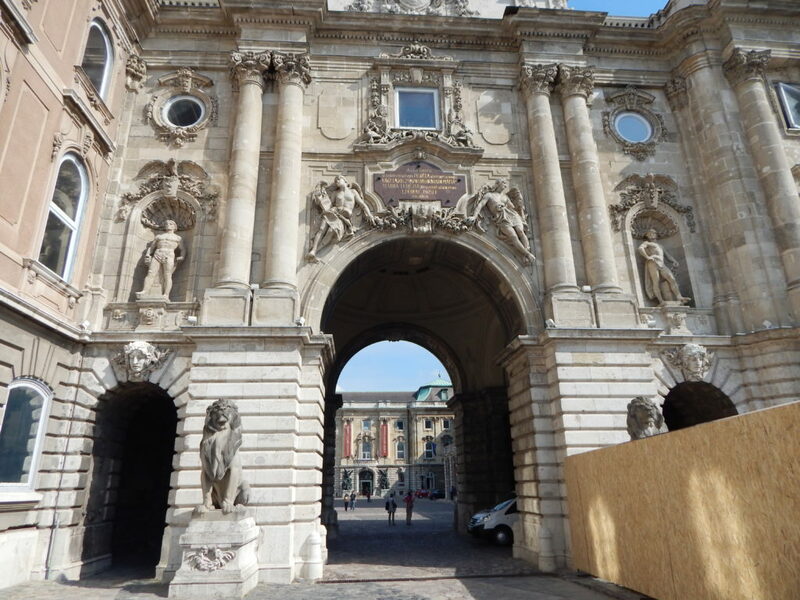 The first attempt was a small Baroque palace in 1715. 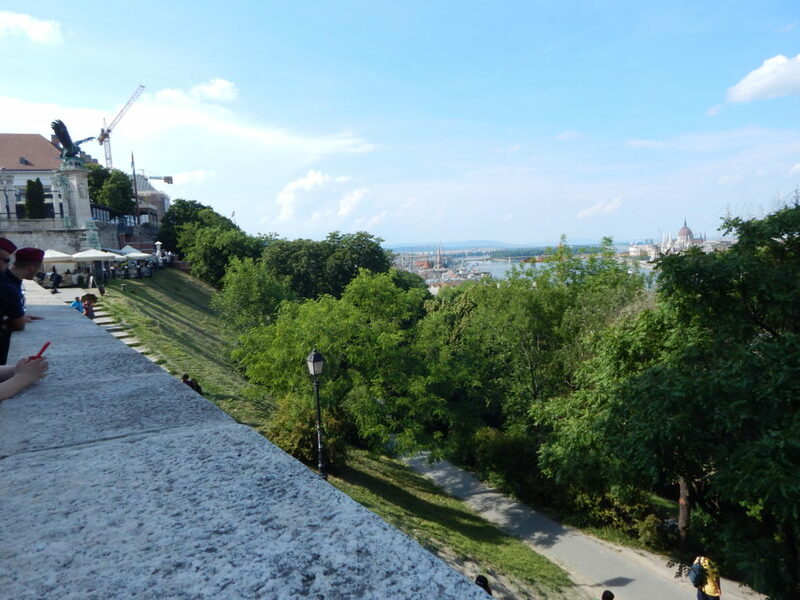 More construction took place in the mid-18th century, under the guidance of Queen Maria Theresa. 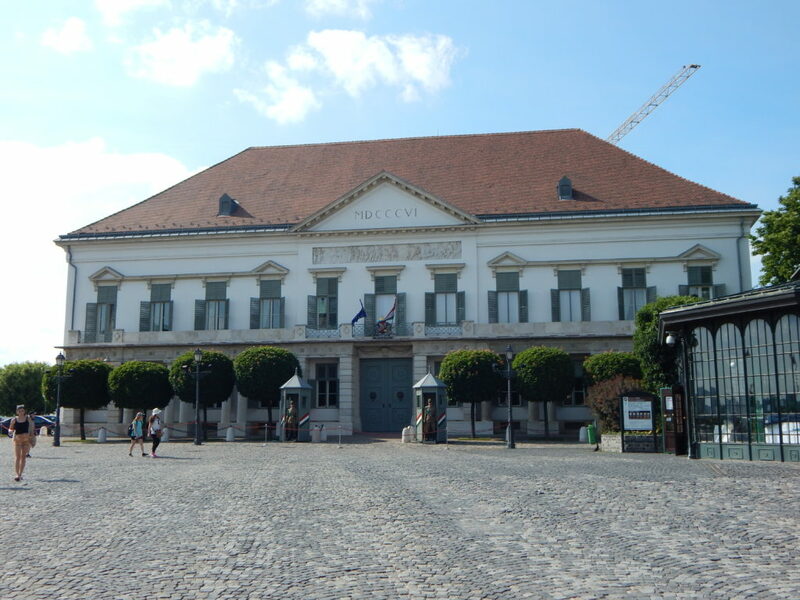 The palace changed hands from the 1770s to the 1850s, during which it was inhabited by nuns, the Habsburg Palatine, and various armies. 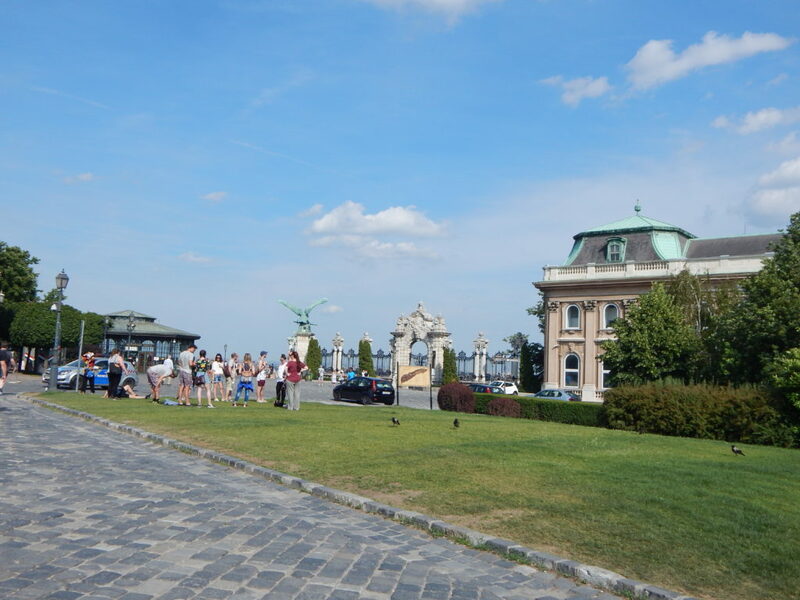 After Franz Joseph was crowned ruler of Hungary in 1867, the palace became one of his residences. By this point, the Palace had been rebuilt in a Neoclassical Baroque style. 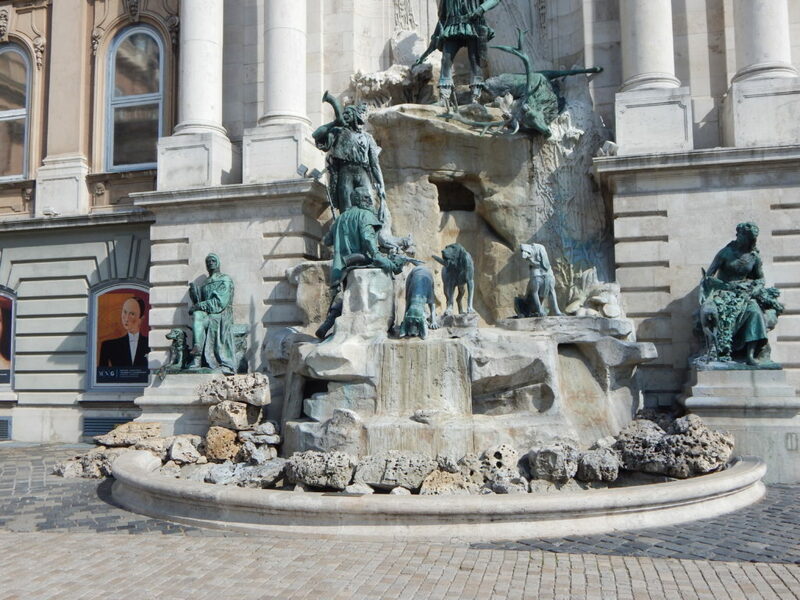 Hungary experienced great economic development in the second half of the 19th century, and the city of Budapest decided to invest some of its resources into the palace. Between the years of 1875 and 1912, the palace underwent many changes, ranging from a newly built Garden Pavilion to a larger banquet hall. 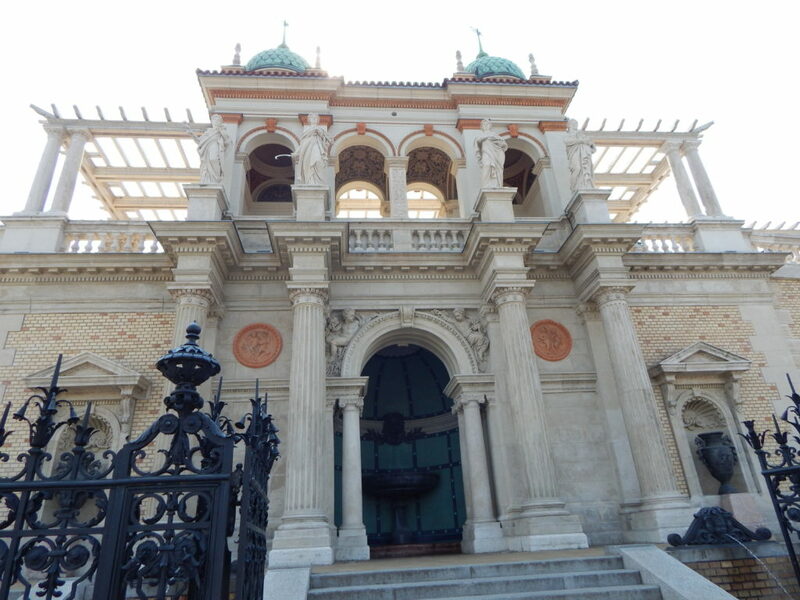 The palace was damaged during WWII, but thanks to an extensive restoration, much of the exteriors are pristine. 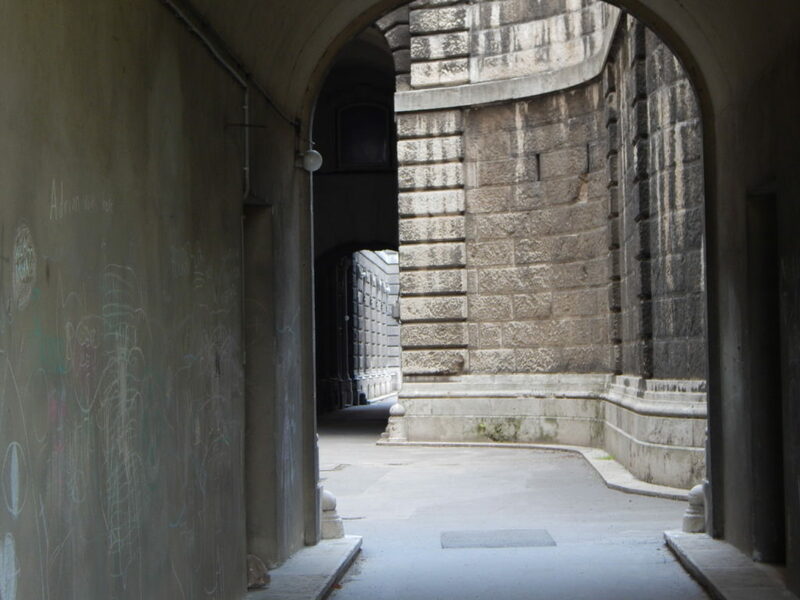 As it stands today, it’s an enormous 18th-century structure that has more than 200 rooms. A central dome sits in the middle of the massive edifice, and it looks out on the Danube. The palace is arranged symmetrically around the dome, and this geometric layout makes the palace easier to navigate than its initial size might suggest. Much of the interior of the palace was destroyed irrevocably during WWII, but there are still parts of the palace open to visitors. Despite its checkered past and many architectural styles, the Buda Castle is certainly a prominent feature of Budapest history. 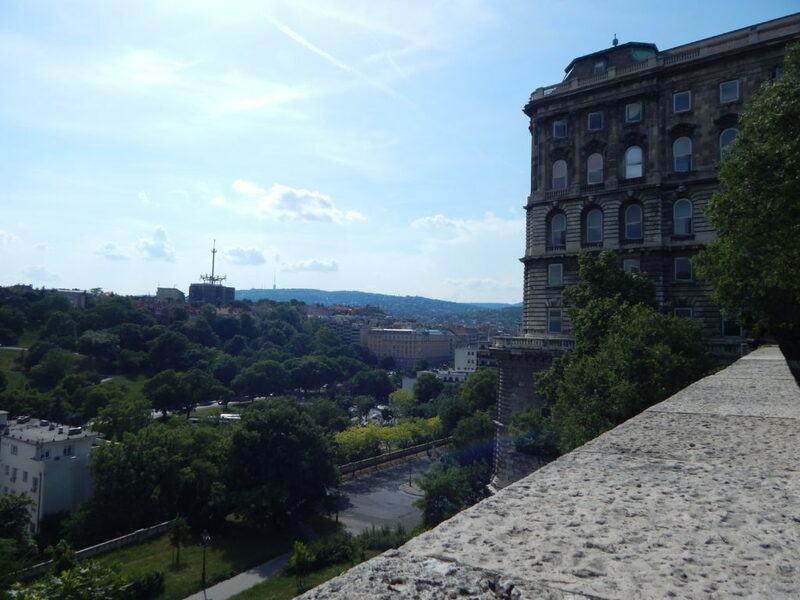 When you visit Budapest, make sure to schedule enough time to see the Buda Castle in full. 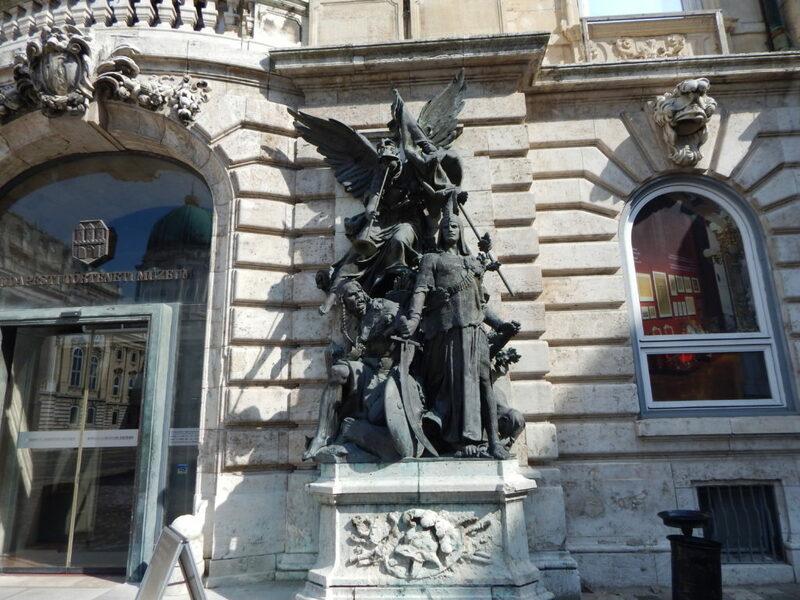 This site has a number of attractions, including museums and galleries. Here’s a quick guide to the castle. 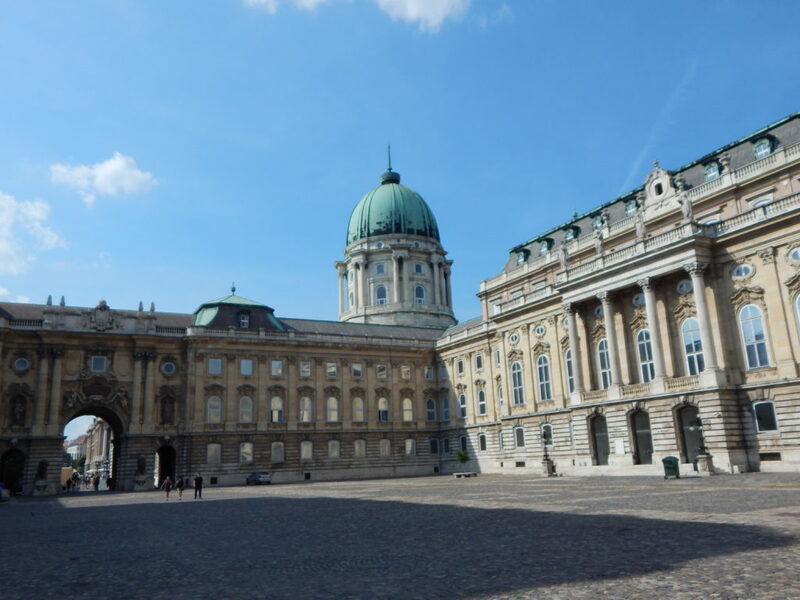 If you’re an art lover, you must check out the Hungarian National Gallery while visiting the castle. It’s housed in the castle’s main wing. 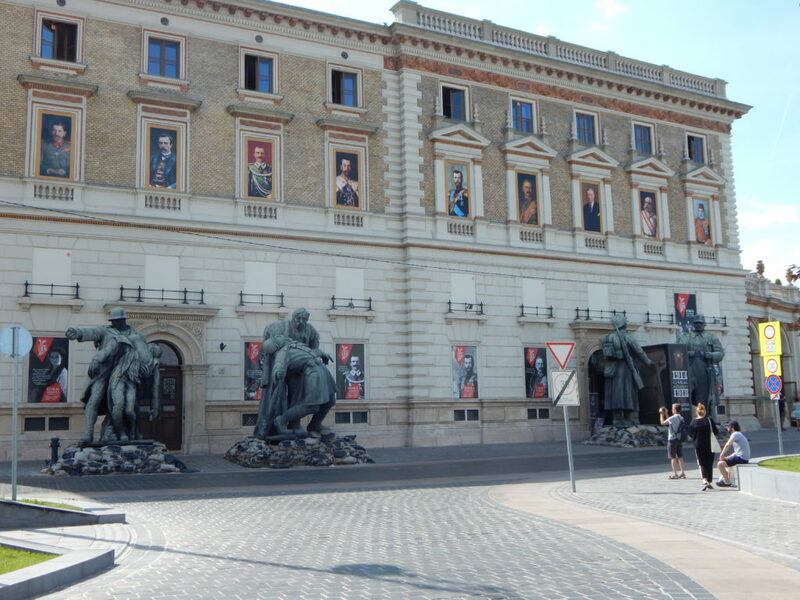 The collection focuses on Hungarian art between the 11th century and today, and it occupies four floors in the Castle District. There is an emphasis on medieval, Renaissance, and Gothic artworks, which include stonework, panel paintings, sculptures, altars, and more. The museum also holds temporary exhibitions quite often. 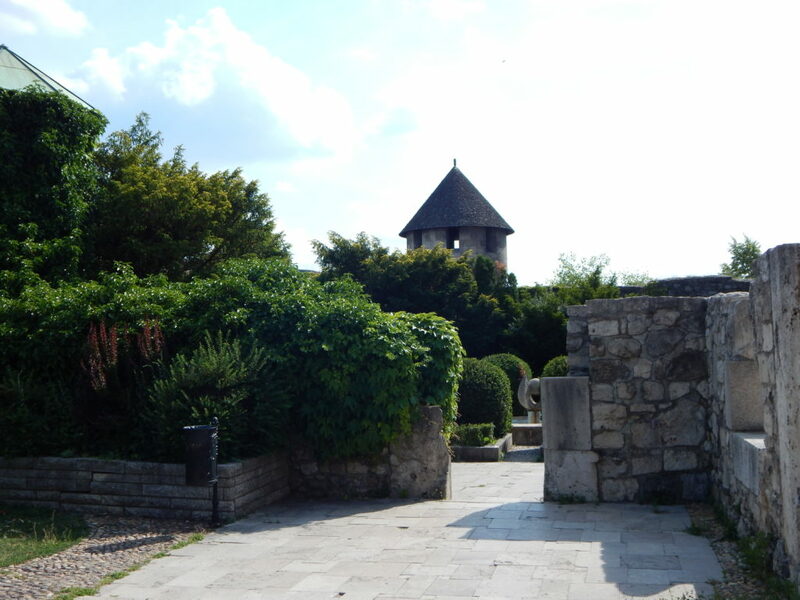 If you want to learn more about the history of Budapest, make sure to visit the Castle Museum. 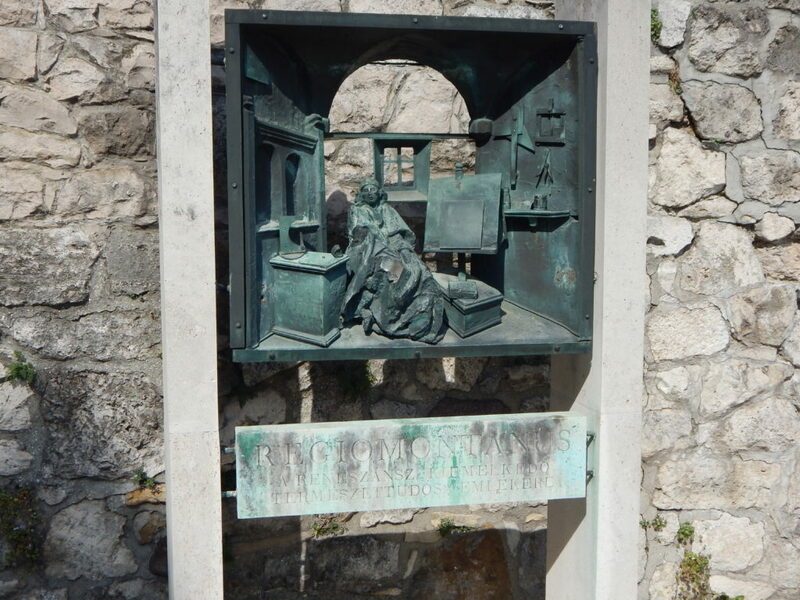 It’s located in the south wing of Buda Castle. 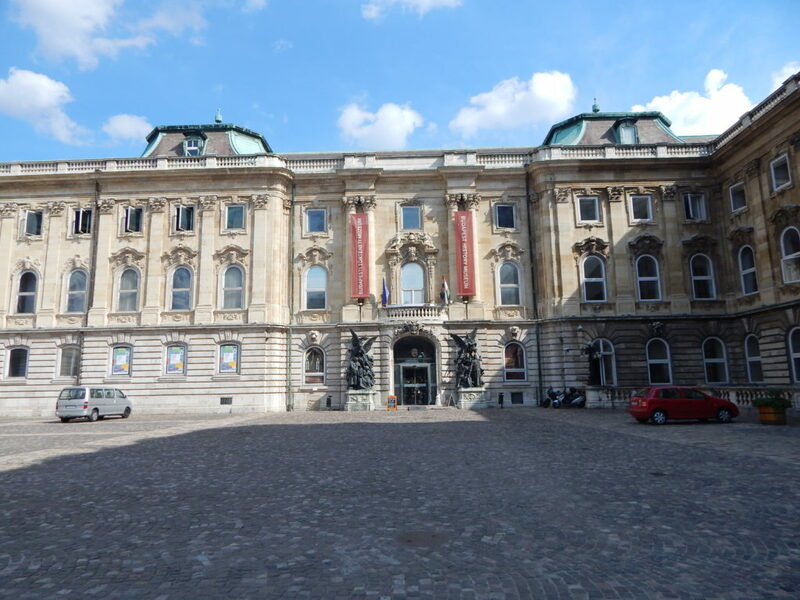 This museum is just one part of the Budapest History Museum, which has branches across the city. 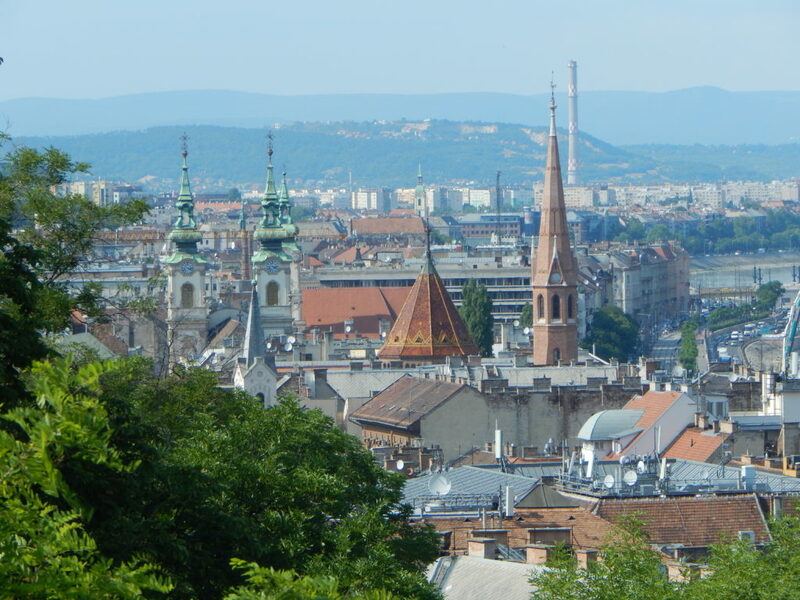 This branch covers the city’s entire 2,000-year history, ranging from Budapest in the Middle Ages to issues of ethnic diversity. It is located in restored palace rooms, which boast some beautiful details, such as vaulted ceilings and Renaissance doors. The various exhibitions are a fascinating tour throughout the city’s history. Visitors will get to see artifacts like Gothic statues of courtiers and 14th-century Hungarian tapestries. There are also ceramics, textiles, utensils, rare documents, and more. In the Royal Chapel, guests are treated to a number of significant Gothic sculptures, as well as a lovely 15th-century triptych. Many of the exhibitions are accompanied by multimedia presentations, which help to trace the cultural and political changes that took place over the course of centuries. If you’re a military history buff, wander over to the adjacent Museum of Military History. Its exhibits include weaponry and uniforms. If you’re a bookworm, you may want to spend some time perusing the National Library. The library, which was first founded in 1802, moved to the Castle District in the 1980s. It contains a number of manuscripts, which will be of interest to history lovers and bibliophiles alike. It also contains a wide assortment of foreign newspapers and a copy of everything ever published in the Hungarian language. For a small fee, guests can spend a day perusing the collection. Don’t forget to explore the exterior of the castle as well as the interior. Just outside of the castle walls, you’ll spot an assortment of Turkish gravestones. In front of the domed building at the heart of the castle, you’ll find an equestrian statue. 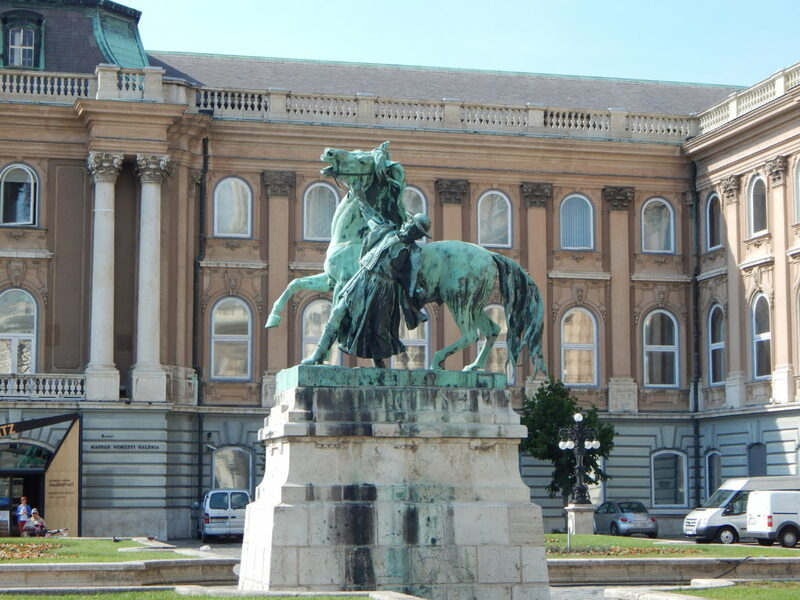 This statue commemorates Prince Eugene of Savoy, who fought against the Turks. Hidden treasures like these surround the castle.